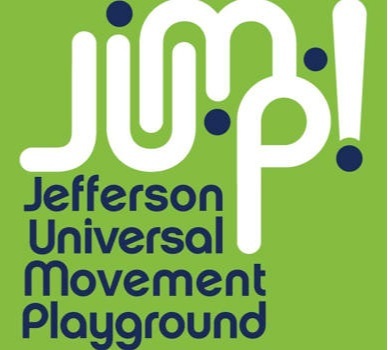 We are fundraising to build the first accessible playground in all of Jefferson County. our mission, and our vision for the future of HJ Carroll Park. 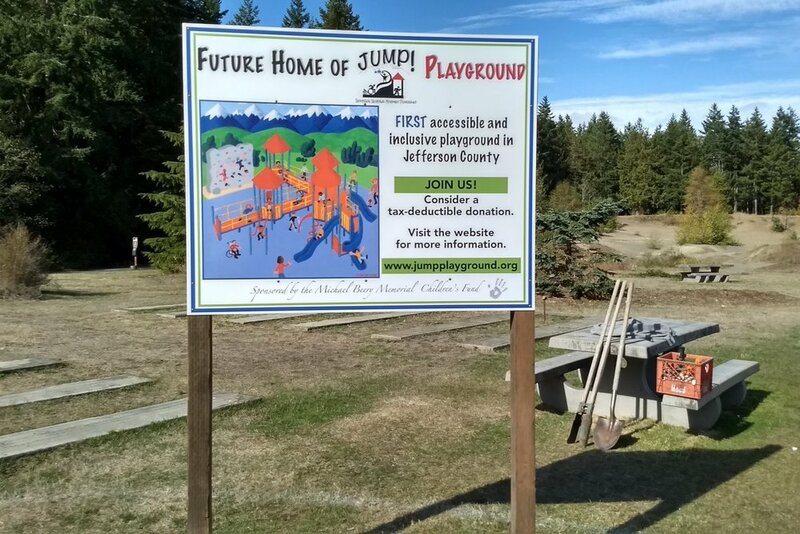 We need to raise a minimum of $300,000 to build our accessible and inclusive playground at HJ Carroll Park. We will be updating our gauge as we raise funds. Please consider donating today for all the families of Jefferson County.